As President and CEO of AJW Group, Christopher is responsible for the strategic direction of the AJW Group. Under his visionary leadership AJW has grown exponentially from a company employing 15 people when he took it over aged 25. The Group now boasts over 750 aviation professionals across Africa, Asia Pacific, China, CIS, Europe, Latin America, Middle East and North America. AJW is recognised globally as the world-leading independent specialist in the supply of integrated aircraft support services for commercial and business aircraft. His ambition and pioneering spirit, however, does not stop there as he looks beyond aviation to seize opportunities which play to the business’ strengths. 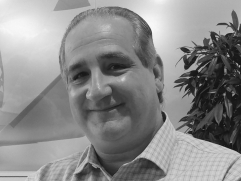 A lifelong aviation business professional and entrepreneur, Christopher is committed to developing engineering excellence throughout the aviation MRO industry. With a passion for travel, culture and time pieces, Christopher has lived in three continents and has a truly global perspective on business. He acquired and built up AJW Technique in Canada and built strong relationships in new and emerging markets. Since 2009 Christopher has held a private pilot’s licence. 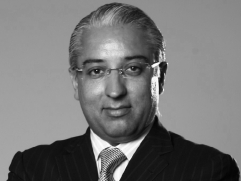 Randeep is an international businessman, entrepreneur and head of both the Greka and Grevino Groups. Born in India and raised in Zambia and Nigeria, he earned a mechanical engineering degree with an aeronautical focus from California's Northrop University. His mother was one of India’s first female pilots. 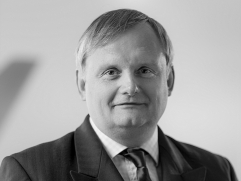 He has founded and is a major shareholder in over fifty private and publicly listed companies in the real estate, hospitality and energy industries including the London Stock Exchange-listed Green Dragon Gas and Greka Drilling. After graduating from Reading with a degree in Business and Economics, Boris joined AJW as a team member of the Sales Department. He progressed quickly into the role of Divisional Sales Manager and further to the position of Commercial Director. He was appointed Chief Executive of AJW Aviation in 2009. His role as Chief Executive saw the impressive annual double-digit growth of the business and ensured continued flexibility and outstanding service for AJW customers. As Chief Strategy Officer of AJW Group, Boris will now be responsible for helping to define the Group’s Strategy and execute delivery of that Strategy. In 2012 Boris won the UK Institute of Directors Young Director of the Year Award. 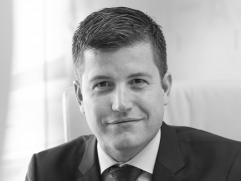 Thomas van de Wiel joined AJW as Chief Financial Officer in March 2016 where he now leads the finance and legal functions, and supports certain affiliates and subsidiaries of the AJW Group. As a Board Director, he is also responsible for the formulation of the financial and operational strategy for the business, controlling finance, taxation, corporate governance, forecasting and deal analysis. Thomas is an experienced international finance expert with complex cross-cultural experience in industry, outsourcing, logistics and aviation. 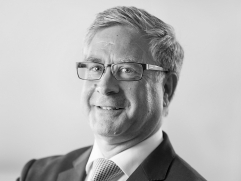 He joined AJW after an eight year career with Harsco Corporation where in his last role he was the European Finance director overseeing finance in more than 50 locations in 16 European countries. 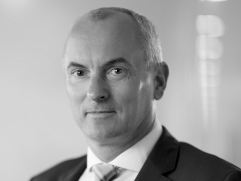 Prior to that he spent 4 years as Director Financial Planning and Analysis at DHL Supply Chain, and worked as Controller Worldwide Operations for KLM Cargo. 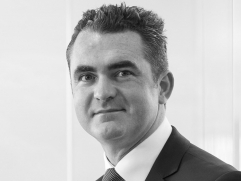 Gavin was appointed Chief Operating Officer of AJW Group in July 2017 following five successful years as General Manager of AJW Technique - the maintenance hub for the Group's component repair and overhaul facility. A member of AJW’s executive leadership team, Gavin brings a hybrid of both aviation and production experience stretching back over twenty years. He is accountable for all aspects of strategic inventory management including planning, vendor spend, MRO vendor services, logistical services and the Group’s information technology services. Gavin began his career with an engineering apprenticeship and quickly advanced to a wide range of operational and strategic roles that included nine years at Bristow Helicopters. Gavin is based in both AJW’s headquarters in West Sussex and AJW Technique in Montreal. Han-Ley was appointed as AJW’s Chief Information Officer in January 2018 to lead the global IT functions, focusing on driving performance and digital transformation to support the company’s long-term strategic plan. 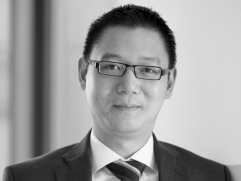 Prior to joining AJW, Han-Ley was Director of Group Technology at UBS AG. 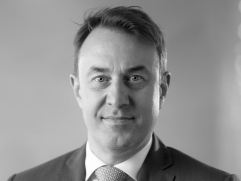 He has extensive experience within the IT and digital arena developing strategy and implementing change, including strategic roles at PwC, Deloitte and Altius Consulting. A certified Management Accountant and a Cambridge graduate, Han-Ley is based at AJW’s UK headquarters. 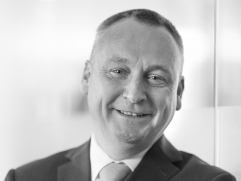 Guy was appointed Director of Contract Services in November 2015 following a highly successful career in the military, both as a helicopter and an air transport operator across the UK, EU, Middle East and Asia. For the last three years he has been a senior leader responsible for air capability planning and assisting defence transformation across the air environment. Most recently he has worked for the MOD on defence test and evaluation. His current role is to lead AJW's Continuous Improvement initiative with easyJet and to strengthen our service provider relationships with all contracted customers. 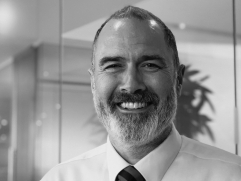 Greg was appointed Technical Director of AJW Group in February 2019. 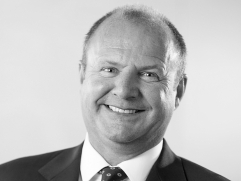 With more than three decades of aviation experience, Greg has previously held senior management positions at GE Aviation, TUI Group, easyJet and TAG Aviation UK. In his role at AJW, Greg has responsibility for technical standards and best practices across all divisions of the global business. He is focused on driving continuous improvement of AJW’s supply chains and delivering innovative solutions to airline MRO challenges. Frank was appointed Vice President of MRO Sales at AJW in October 2018. He has over 25 years’ experience in the aviation industry with substantial expertise in MRO services, sales and operations. 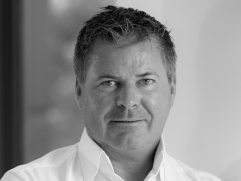 Frank is responsible for the sale of AJW's MRO services worldwide. He is also accountable for further developing the maintenance and repair capabilities of AJW Technique, our state-of-the-art MRO facility in Montreal. Kellie joined AJW in 2017, bringing 20 years of global HR experience and a multi-sector perspective. 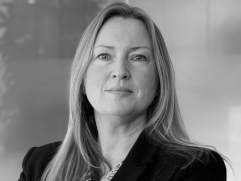 She has driven performance in organisations such as KPMG, England Rugby, Bupa Global and City & Guilds and has a remit to build capability and capacity across the AJW Group. Kellie is responsible for delivering the global People Strategy, ensuring that AJW attracts, develops and retains the best talent now and in the future. Innovative and strategic, Kellie is CIPD qualified and holds a Masters Degree in Human Resource Management. 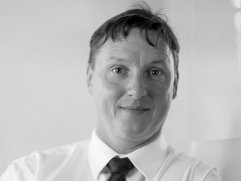 Andy has worked at AJW for over 25 years and has held responsibility for managing a variety of departments including Quality & Health & Safety, IT and AJW's highly regarded and award winning AOG out of hours service. His current remit involves him overseeing our global operational warehouse distribution, including Inspection, Quarantine, Packing and Logistics, along with responsibility for the Company's facilities and infrastructure. 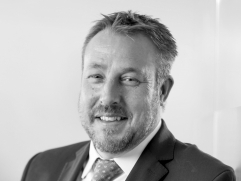 Andy's focus is on introducing technologies and operational in-house systems to maintain and develop a lean and competitive business across all departments and he continues to drive the business forward using innovative ideas and thinking. He is a Chartered Fellow of the Chartered Institute of Logistics and Transport (FCILT) and has an extensive knowledge of logistics and supply chain fields ensuring delivery of the right package to the right place, at the right time, every time.